Reporter's Secrets To Smart Consumption 2.0 Award-winning reporter and MSNBC blogger Bob Sullivan has been covering issues of online fraud and privacy on the internet for over 12 years. His new book is Stop Getting Ripped Off, a guide to sensible consumption. He shares tips with Terry Gross on how to avoid getting scammed by car salesmen and credit card companies alike. 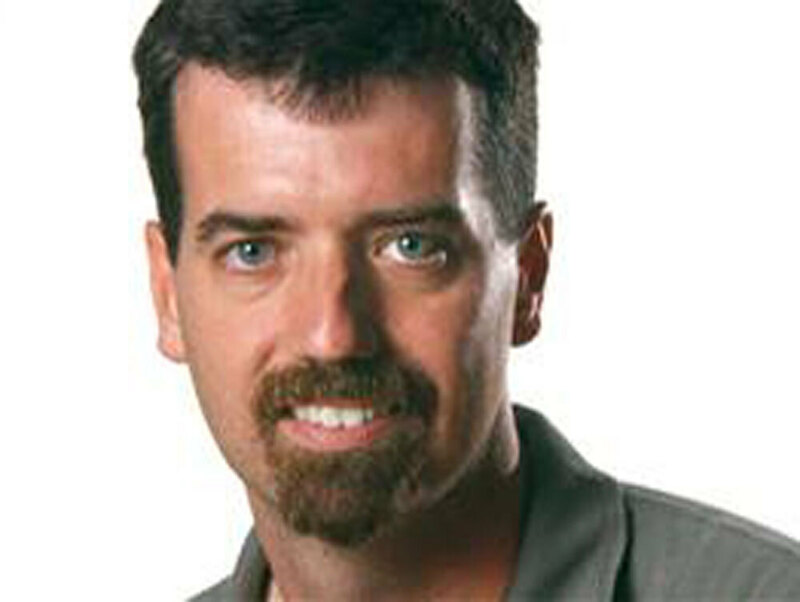 For his reporting on online fraud and cybersecurity, Bob Sullivan received the Society of Professional Journalists Public Service Award in 2002 and an award from the Carnegie Mellon Cylab in 2003. 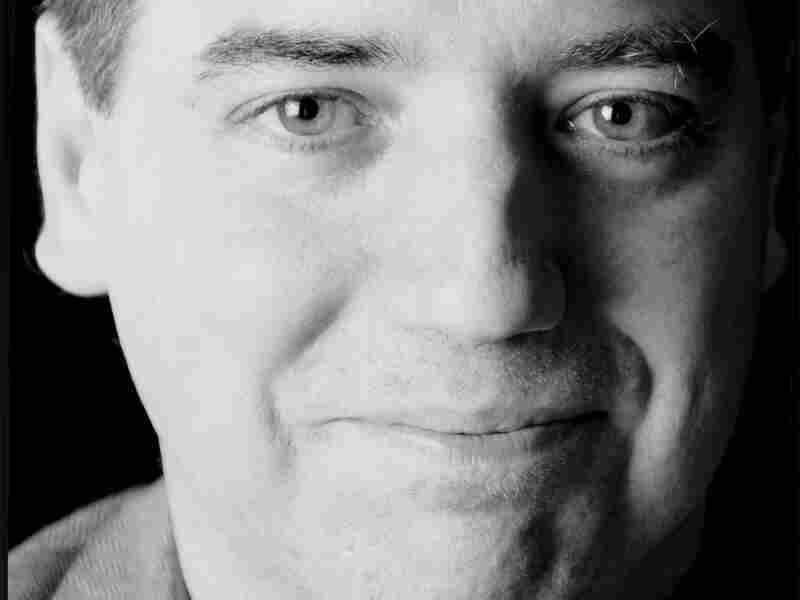 Before Microsoft was charged with monopoly and Facebook users debated the limits of public profiles, reporter Bob Sullivan was investigating computer crime, electronic privacy, and consumer affairs. These days, you can read Sullivan's solutions to "21st Century headaches" on msnbc.com, where he runs a technology blog, The Red Tape Chronicles. 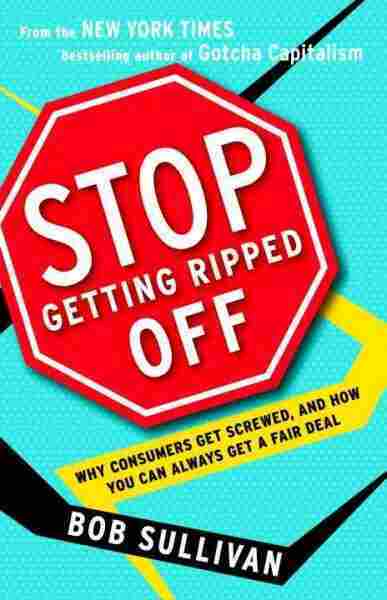 Sullivan's new book, Stop Getting Ripped Off: Why Consumers Get Screwed And How You Can Always Get A Fair Deal, is a guide to informed consumption. He joins Terry Gross to talk about the traps consumers fall into when dealing with credit card and cell phone companies, banks, and an old favorite: car salesmen. Sullivan is a New York Times best-selling author and a regular on CNBC's On The Money, NBC's Nightly News, and The Today Show.